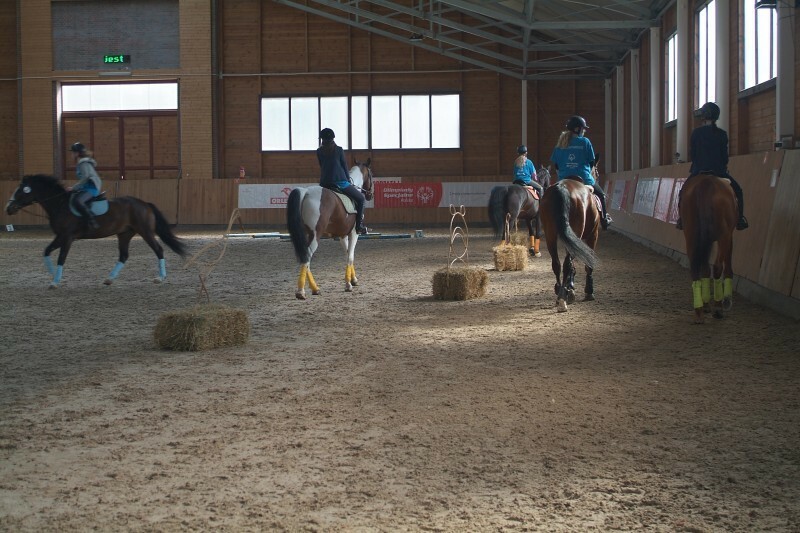 Horse stable “Kres” offers lessons of horse riding for beginners and also advanced riders. 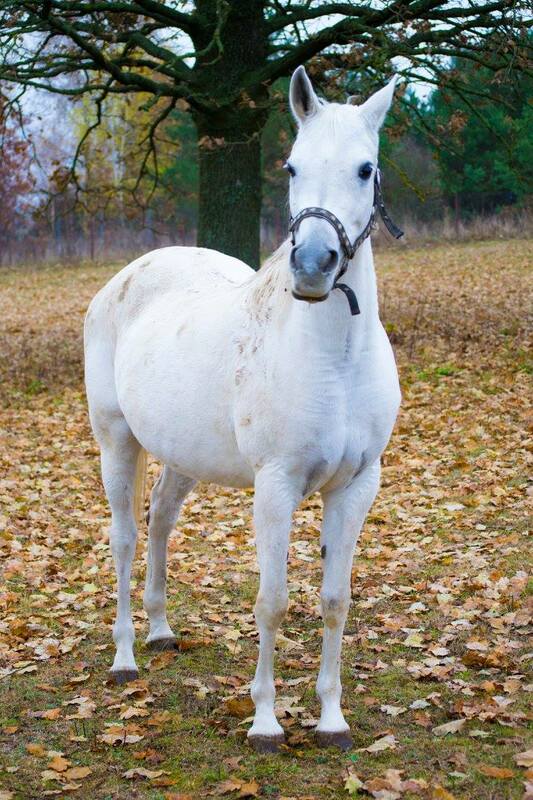 Lots of our riders have represented us on national and international competitions. ‘Kres” also offers 20 boxes for horses in modern stable, manege and small manege under cover and beautiful area close to forests. Life of disabled children is full of different kinds of treatment – visiting doctors, lots of exercises which are very helpful, but very often very hard and difficult. But there is one method of therapy that gives a lot of joy for each child – Hipotherapy. For many years, horses and other animals have been helping disabled children to exercise their bodies and minds. But even for healthy children it is a great way of dealing with shyness or with too much energy. 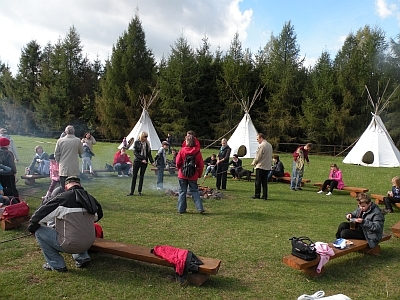 We also organize family events, birthdays and more for the price of 250euro. Detailed terms and conditions are to be negotiated.